At least one survivor has been found amid the wreckage of an airliner that crashed into the Indian Ocean on Tuesday with 153 people aboard, including one Canadian, officials said. Yemenia Airways Flight 626 was en route from the Yemeni capital of San'a to the island nation of the Comoros when it went down in the Indian Ocean between the southeastern African coast and Madagascar at about 1:50 a.m. local time, officials said. It was the last leg of a journey taking passengers from Paris and Marseille to Comoros via Yemen. Airline officials said French, Comorans, Yemenis, Filipinos, Indonesians, Moroccans, Ethiopians and one Canadian were listed on the Airbus A310's passenger manifest. No further information has been provided about the Canadian passenger, but the family of Emsumata Abdoulghani, an Ottawa woman in her 30s, told CBC News they believe she was supposed to have been on board the flight. 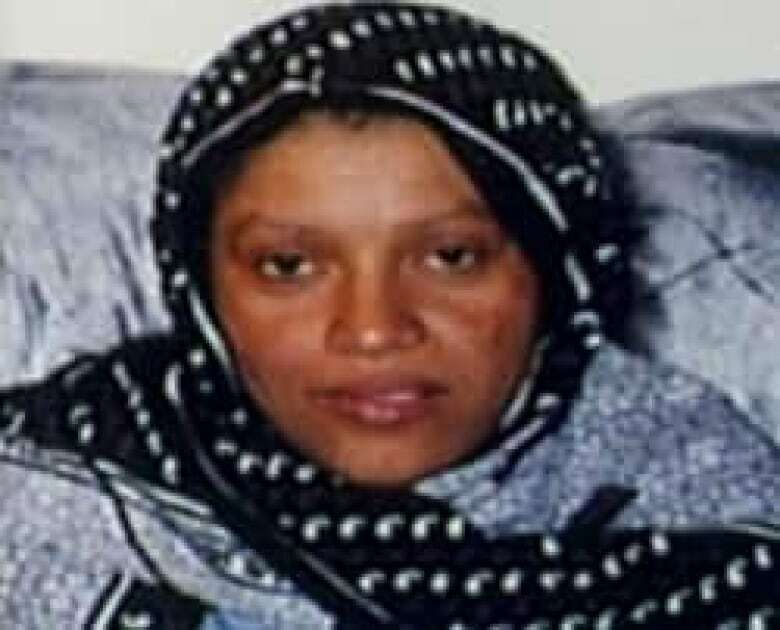 Her husband, Youssouf Mahamoud, who was in Ottawa with two of the family's three children, said he is preparing to fly overseas Tuesday afternoon to gather more information. 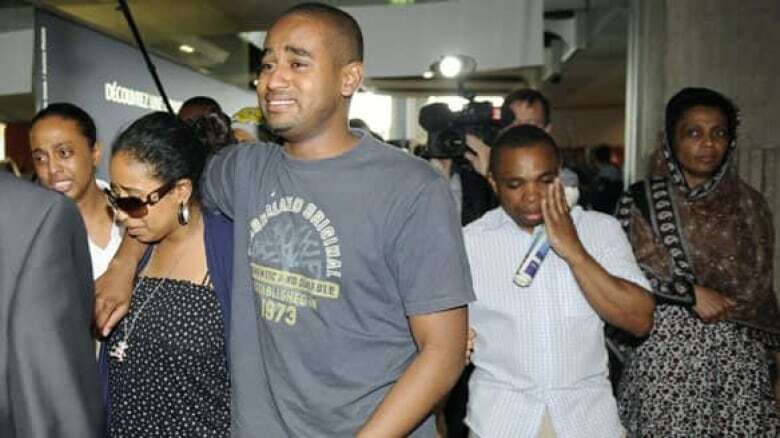 The couple's other child is being cared for by his wife's sister in Paris, he said. When contacted by CBC News, Canada's Foreign Affairs Department could not confirm a Canadian was on board the flight. The majority of the 142 passengers were from the Comoros Islands and were returning home from Paris, according to officials. France has said 66 of the passengers were French citizens. The plane also had 11 crew. Officials confirmed three bodies and a 14-year-old female survivor have been recovered in the water off the Comoros, an archipelago of three islands about 2,900 kilometres south of Yemen. The survivor was initially reported to be a male toddler. There are reports that other survivors have been plucked from the ocean, including the captain of the plane, but authorities have not yet provided further information. Three search and rescue boats have been sent to an area about 30 kilometres from the destination airport, where debris and several bodies have been spotted in the water, said Mohammed Abdul Qader, a Yemeni civil aviation deputy. Poor weather affected the region at the time of the crash, with wind speeds up to 61 km/h and choppy seas. 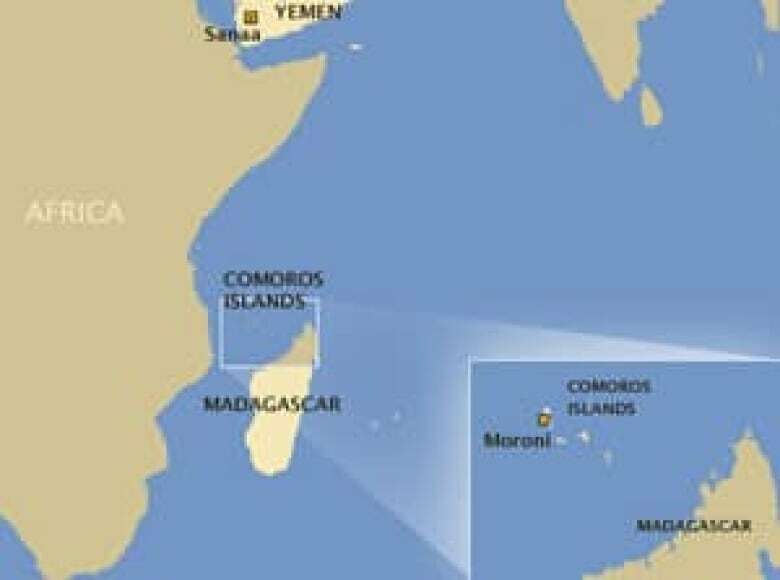 Officials said there was no distress call from the plane when contact was lost on its landing approach, about five minutes before its expected arrival at the Comoran capital, Moroni, on the main island of Grand Comore. An Airbus statement said the twin-engine wide-body jet — identified by the serial number 535 — went into service in 1990 and had accumulated 51,900 flight hours. It has been operated by Yemenia since 1999. The company is sending a team of specialists to Comoros. The Airbus was the second to crash into the sea in the last month. An Air France Airbus A330 crashed into the Atlantic Ocean northeast of Brazil on the night of May 31, killing 228 people. 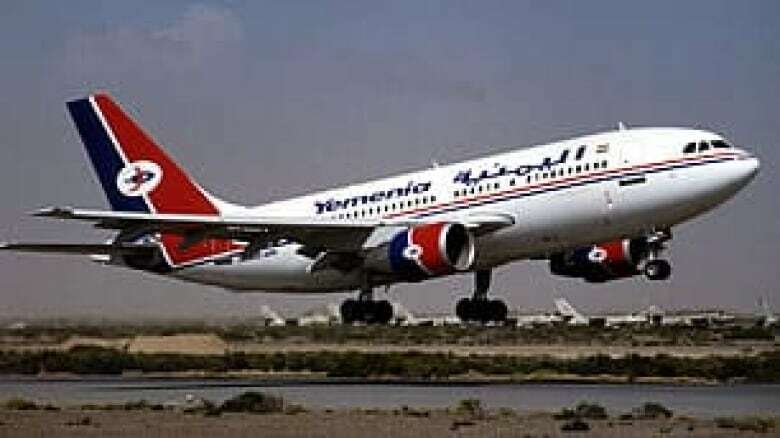 The Yemenia aircraft was registered in Yemen and owned by International Lease Finance Corp., the world's biggest owner of large passenger aircraft. French Transport Minister Dominique Bussereau said Tuesday that French aviation inspectors had examined the plane in 2007 and found a "number of faults" with the aircraft. Incomplete reporting procedures and lack of followup on issues with the aircraft were also noted. Though the plane was not on a European blacklist it "was subject to stricter surveillance," he said, and scheduled for an upcoming review by European Union safety officials. Antonio Tajani, the EU transport commissioner, said the 27-nation bloc will be examining whether the airline should be added to the EU's safety blacklist of 194 other airlines following the incident. But al-Samairi told CBC News the concerns raised in 2007 were "minor, minor problems" and were mostly cosmetic issues in the cabin. 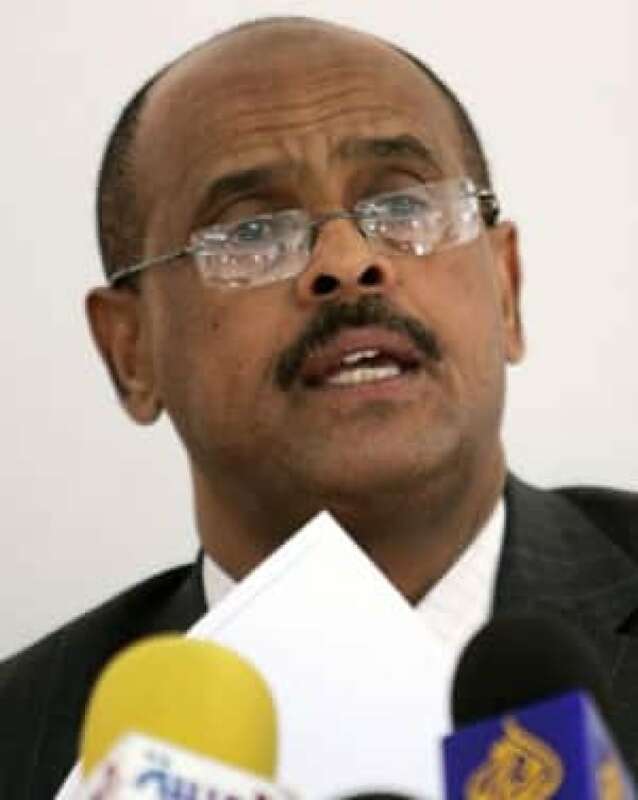 Yemeni Transport Minister Khaled Ibrahim al-Wazeer maintained the aircraft had a full inspection in May under the supervision of Airbus and is "in line with international standards." Yemeni, French and Comoran officials are jointly co-ordinating an investigation into the crash. The French military is sending boats and a military transport plane staffed with divers and medical personnel to the crash site, military spokesman Christophe Prazuck said. Crisis centres have been set up in Paris, Marseille and Moroni for victims' families. "There is considerable dismay," said Stéphane Salord, the consul general of the Comoros in France's Provence-Alps-Côte d'Azur region. "These are families that, each year on the eve of summer, leave Marseille and the region to rejoin their families in the Comoros and spend their holidays."